View cart “limited edition fragrance diffuser – basil julep” has been added to your cart. 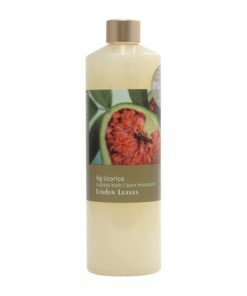 A foaming bubble bath infused with a spicy blend of aromatic ginger and the sweet freshness of peach. Pour bubble bath liquid into warm flowing water and agitate to encourage bubbles before immersing yourself in fragrant, bubbly bliss – ideally with a herbal tea or glass of wine and a good book! This smells divine and nice and bubbly !